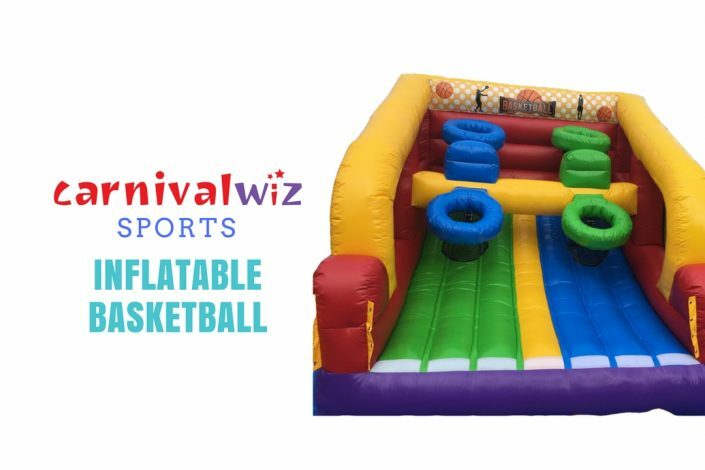 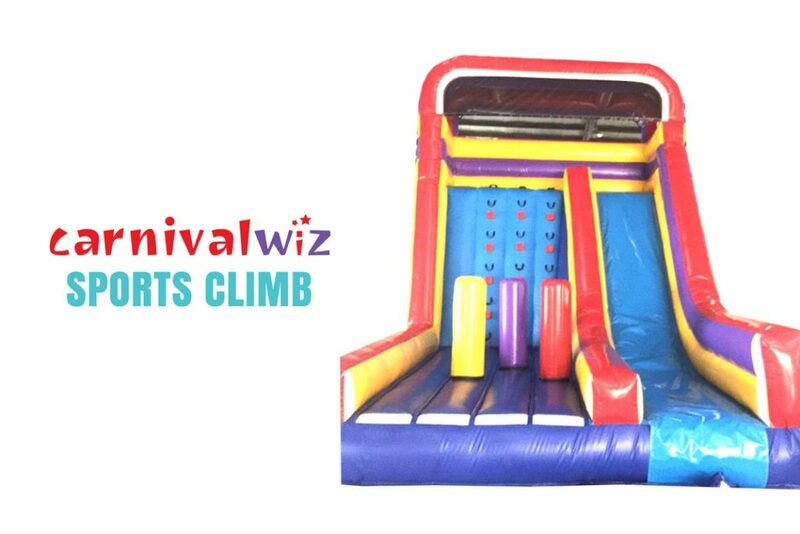 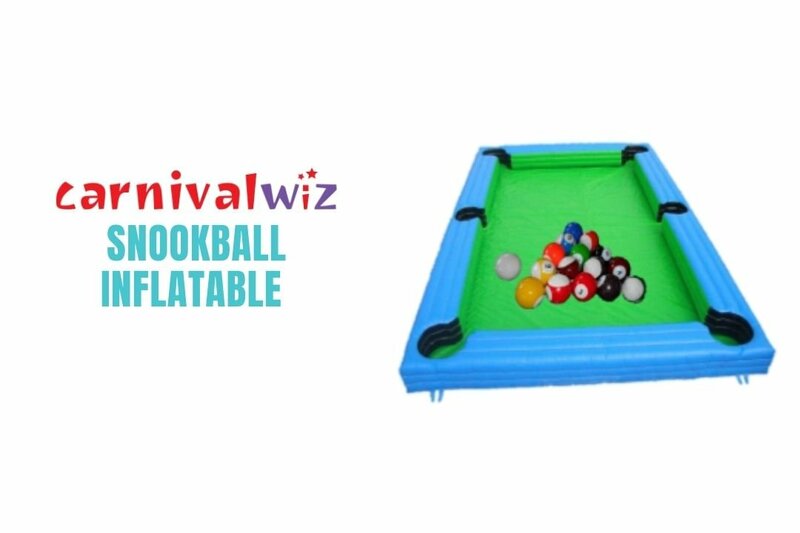 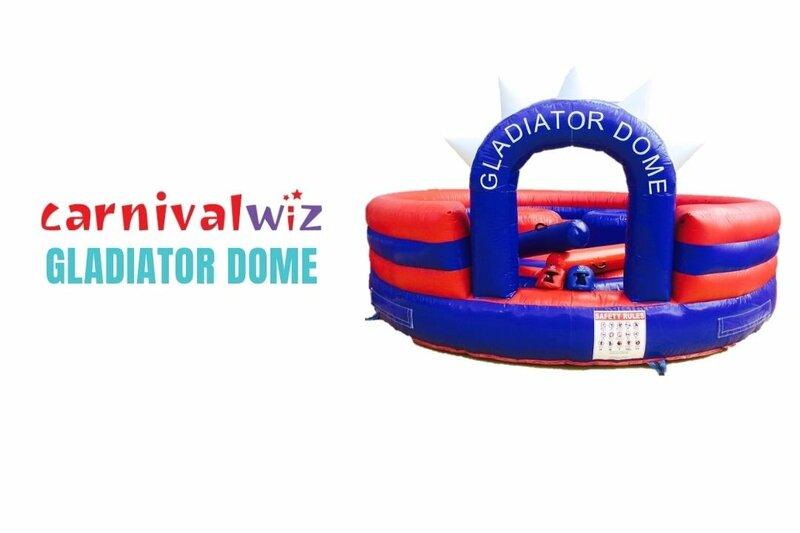 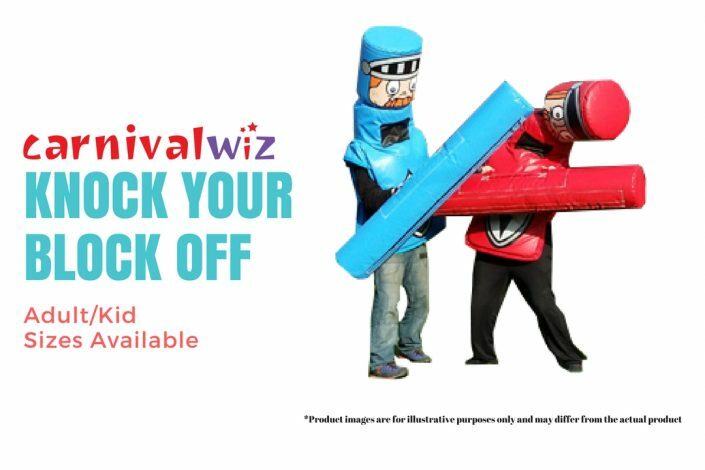 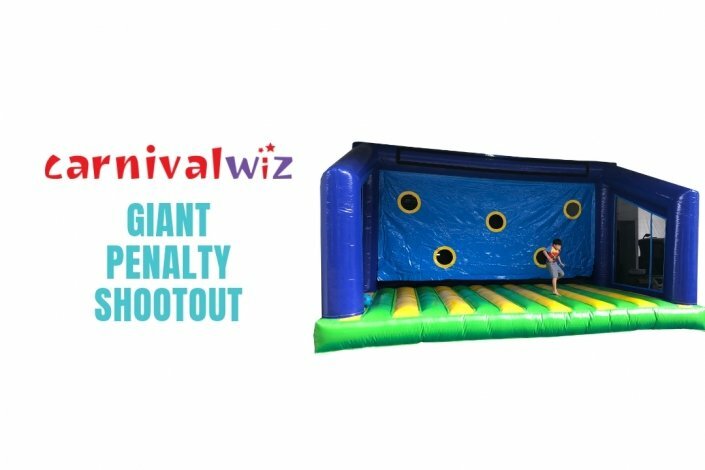 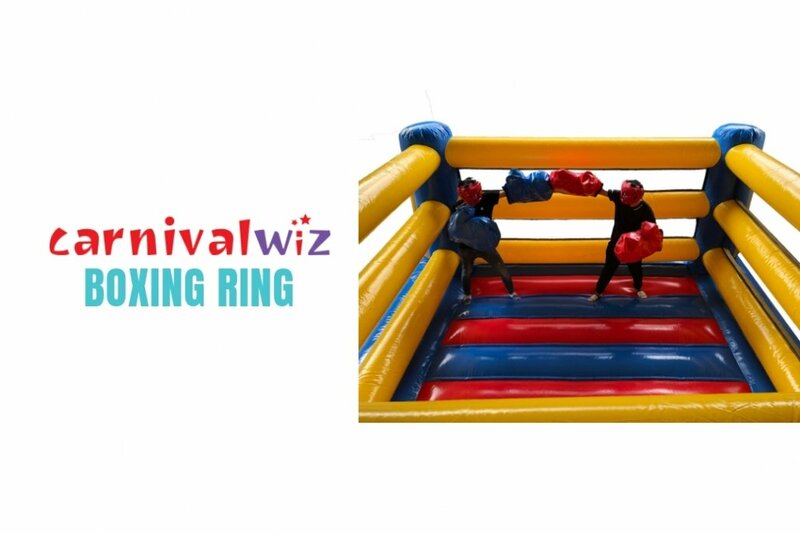 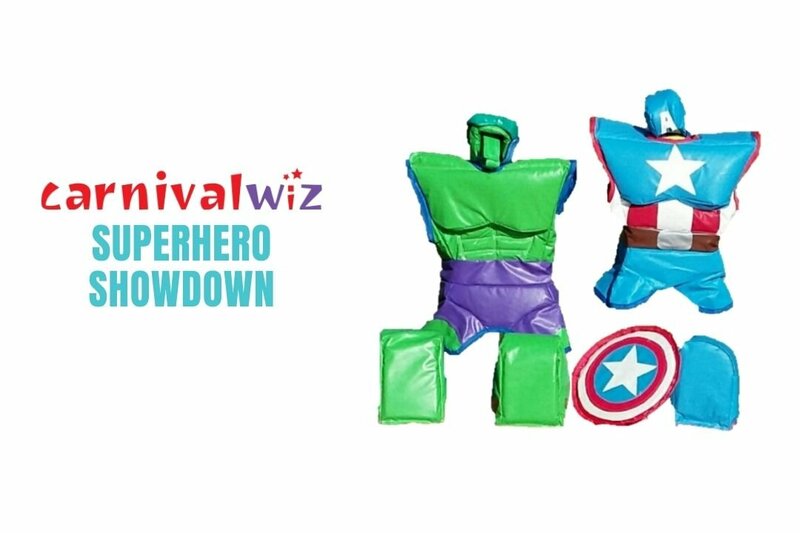 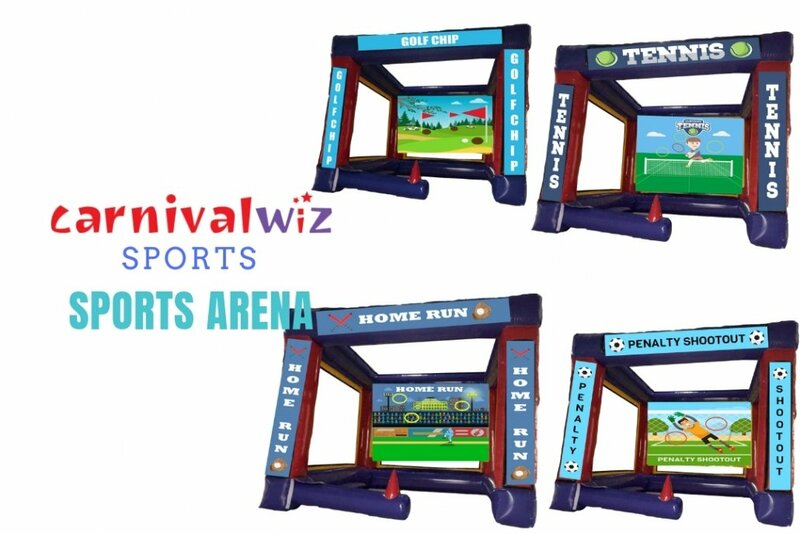 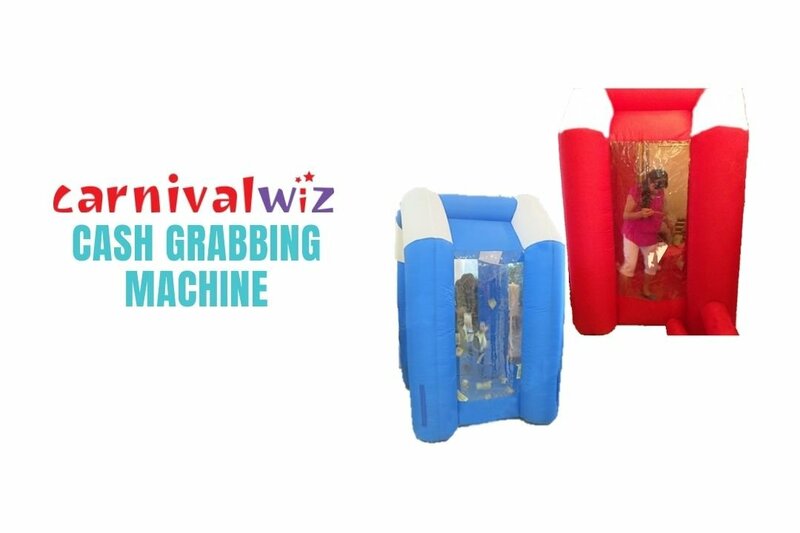 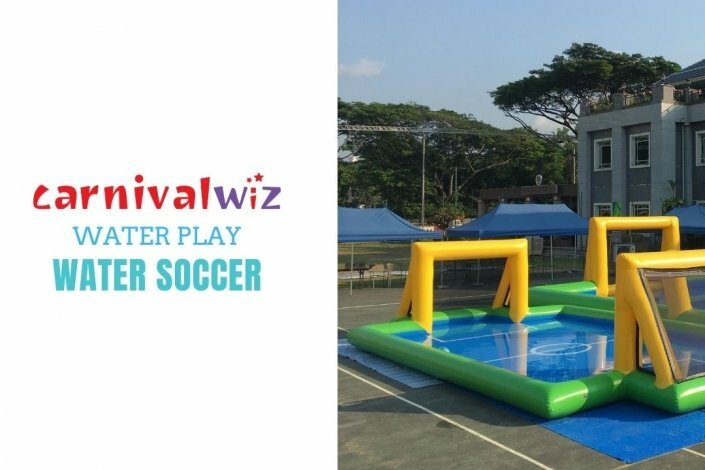 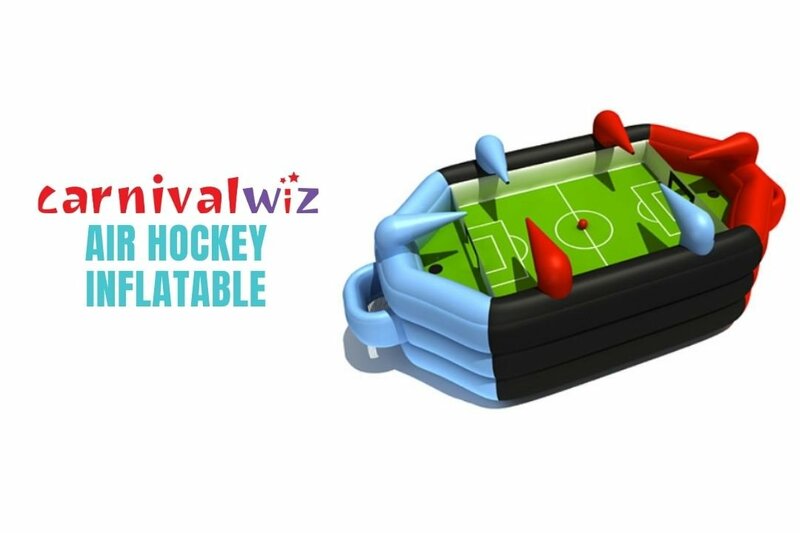 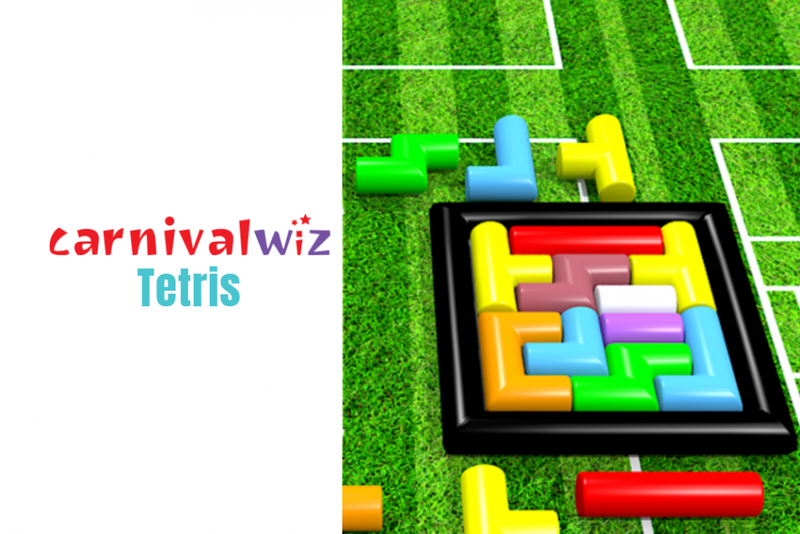 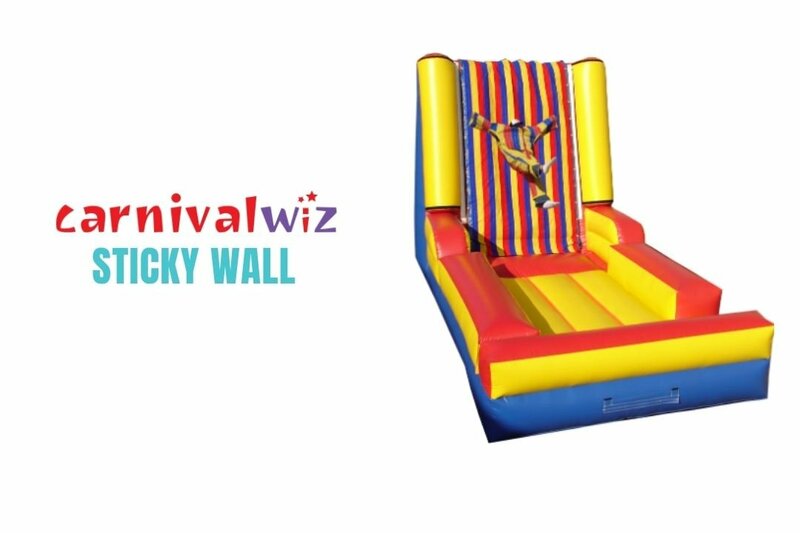 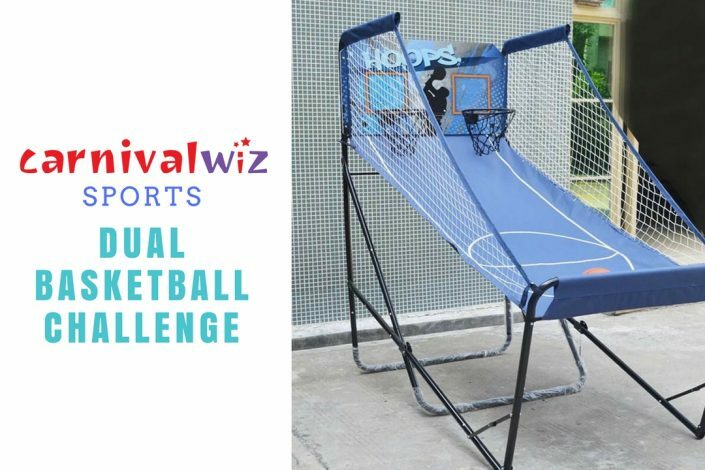 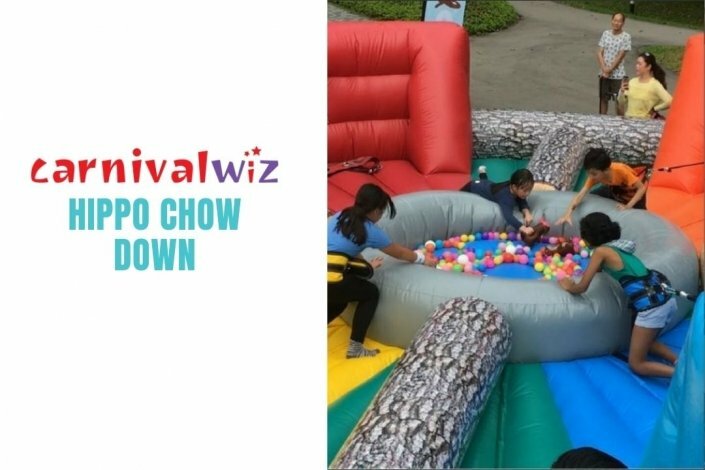 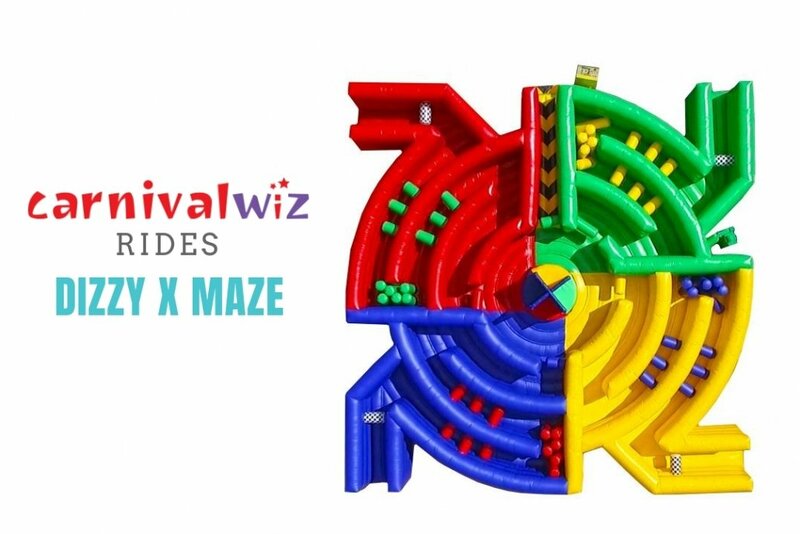 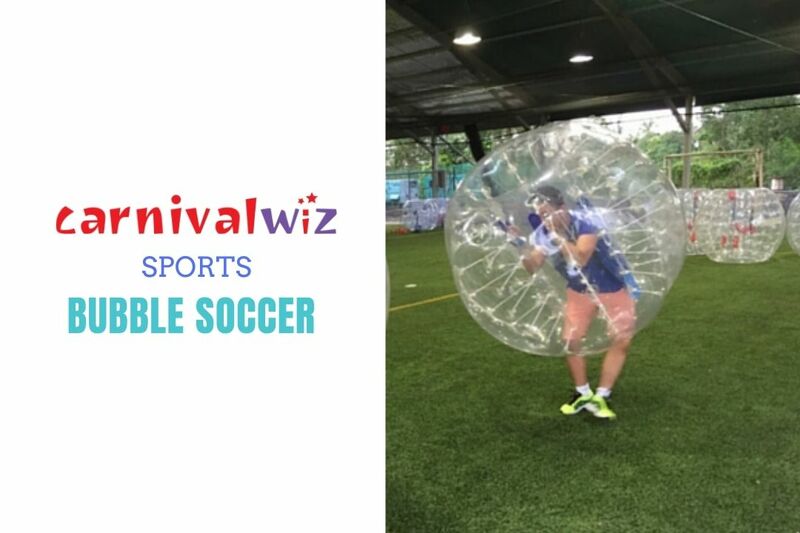 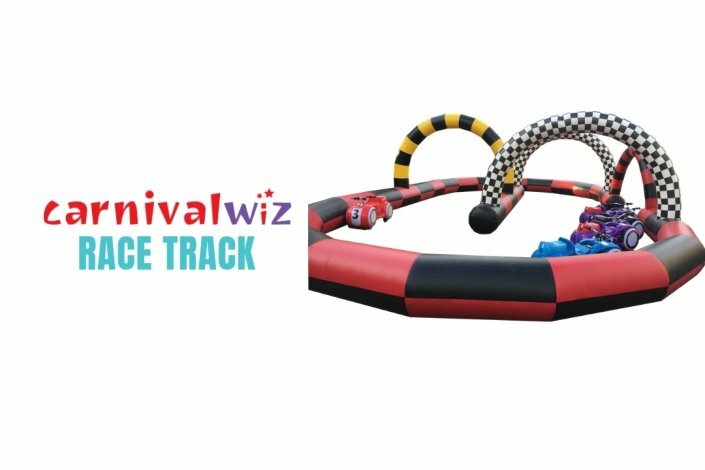 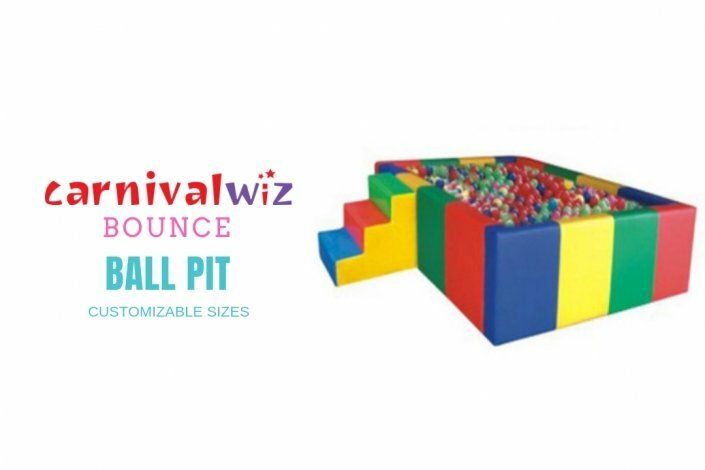 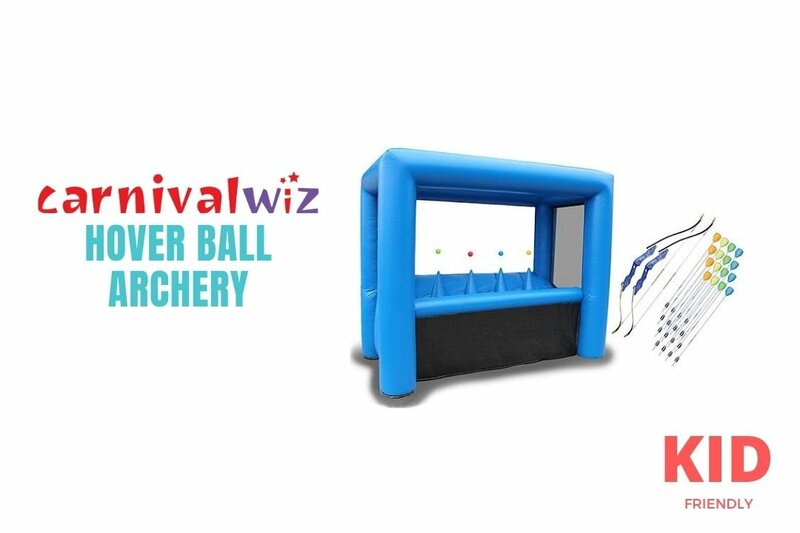 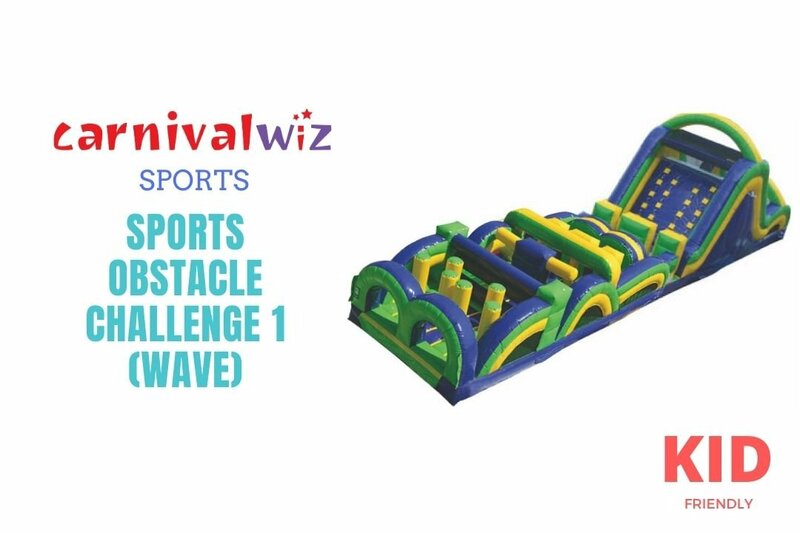 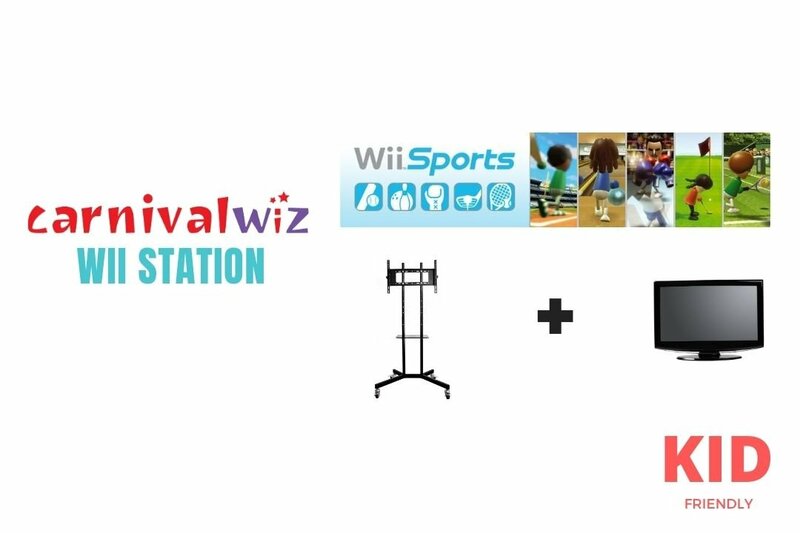 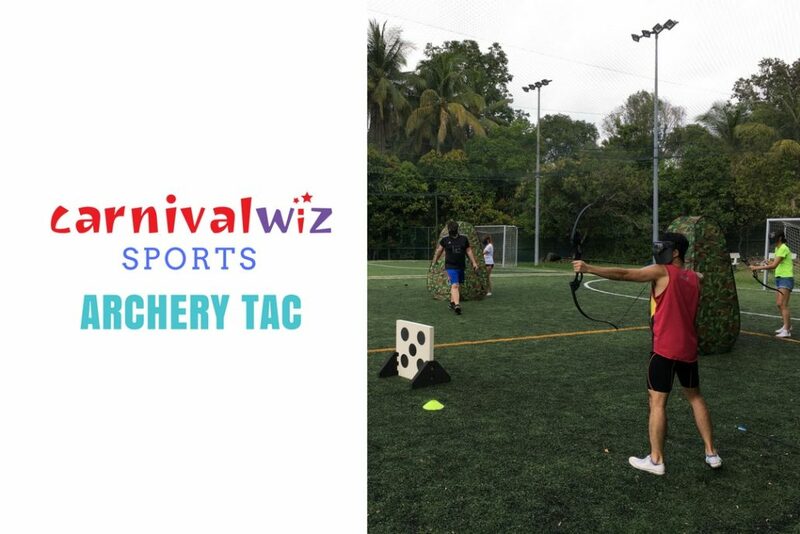 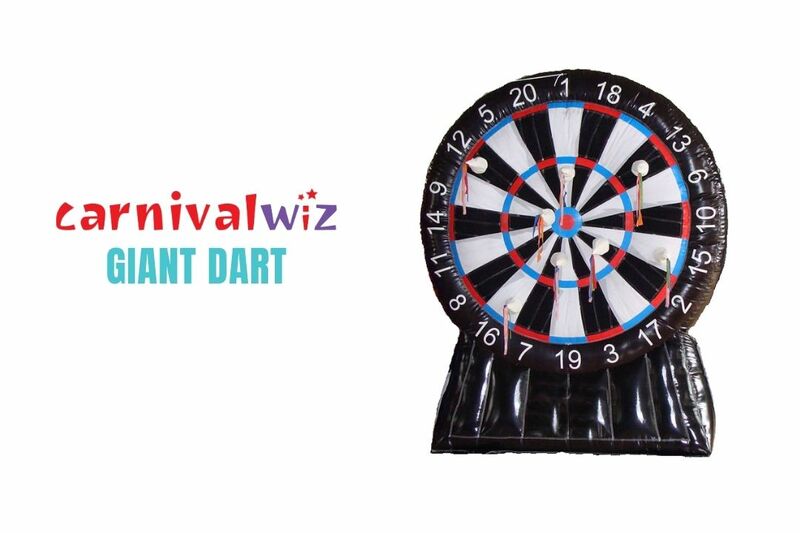 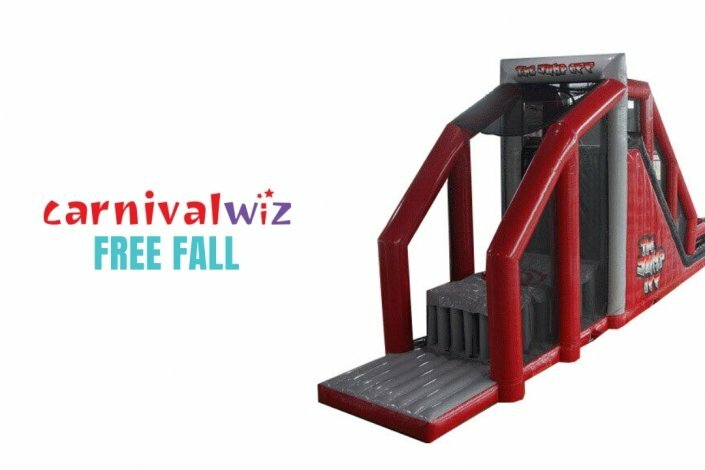 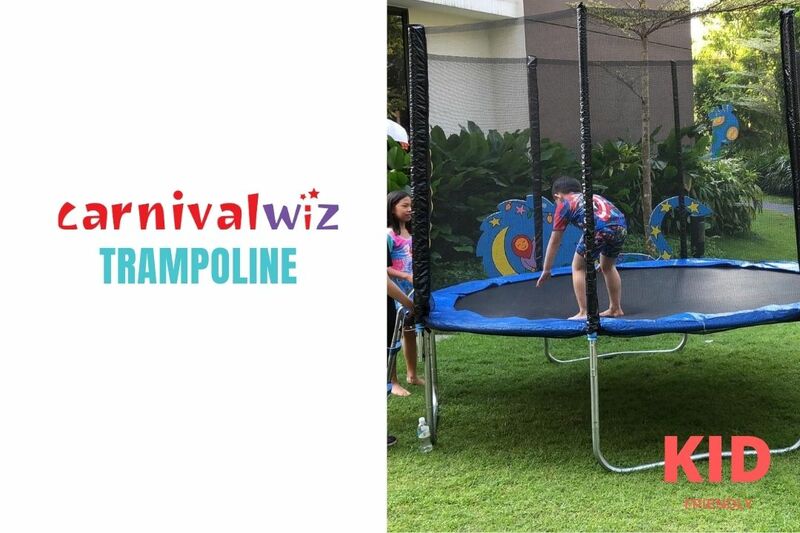 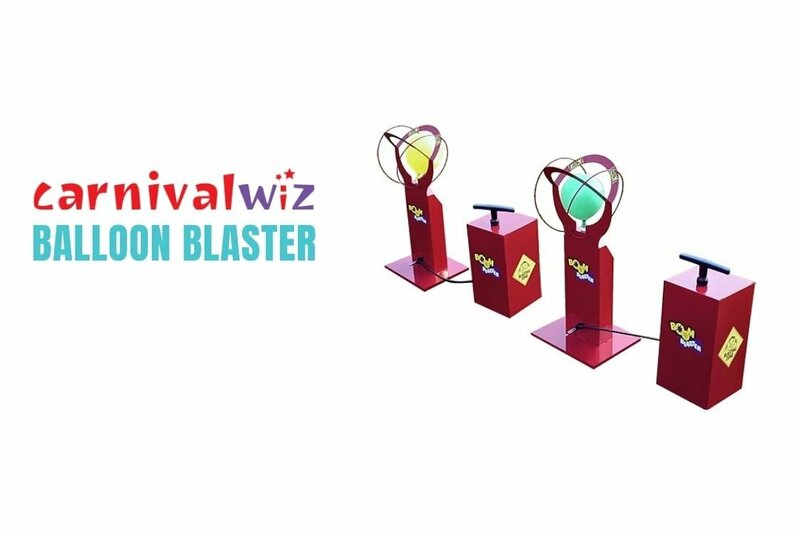 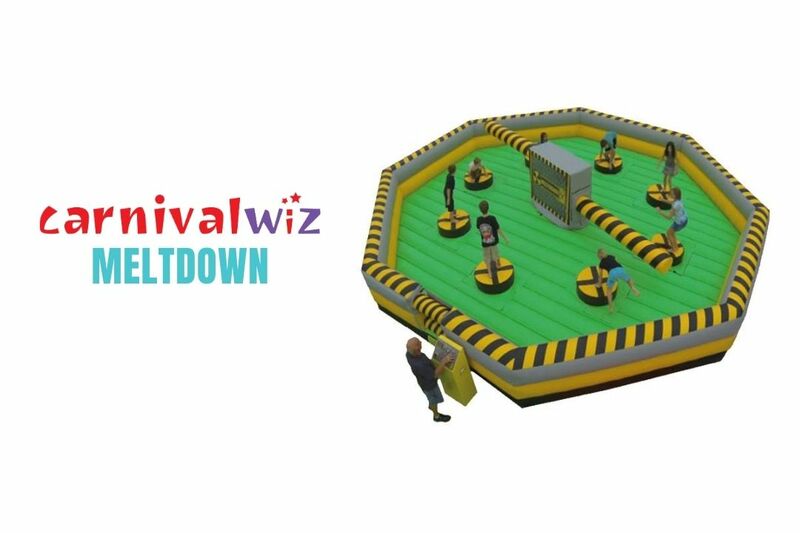 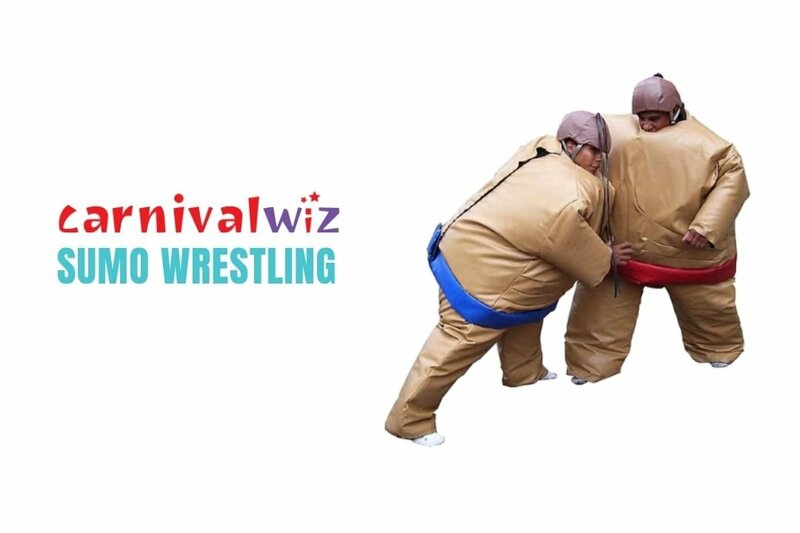 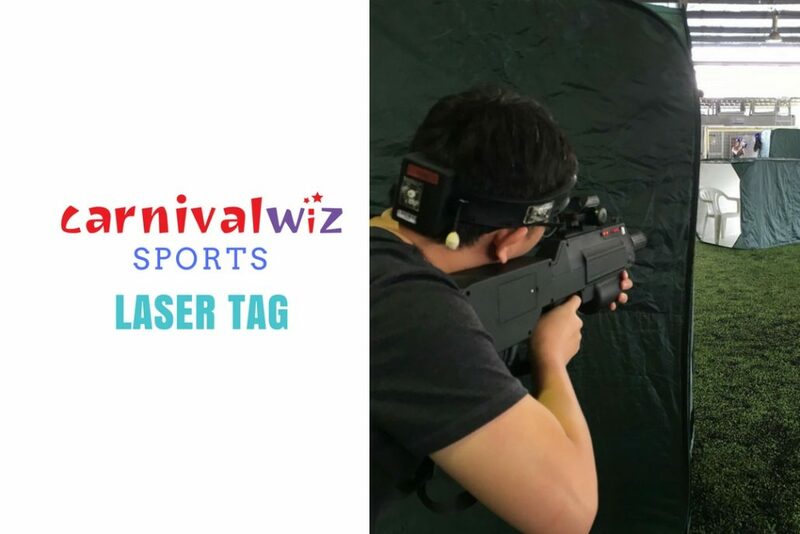 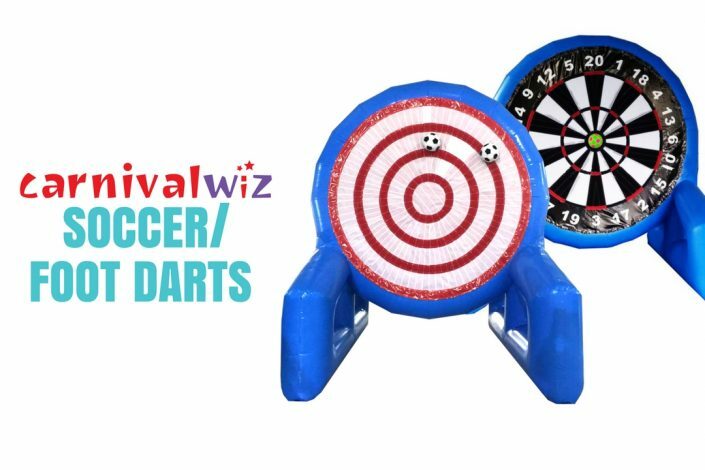 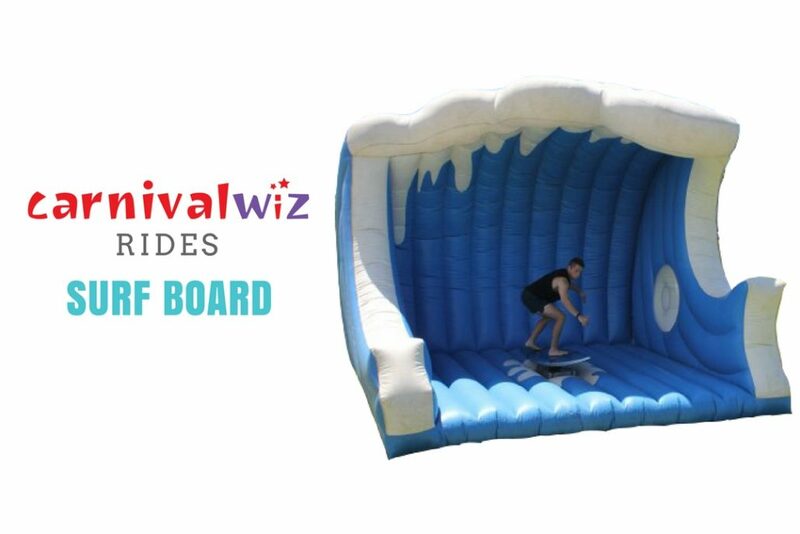 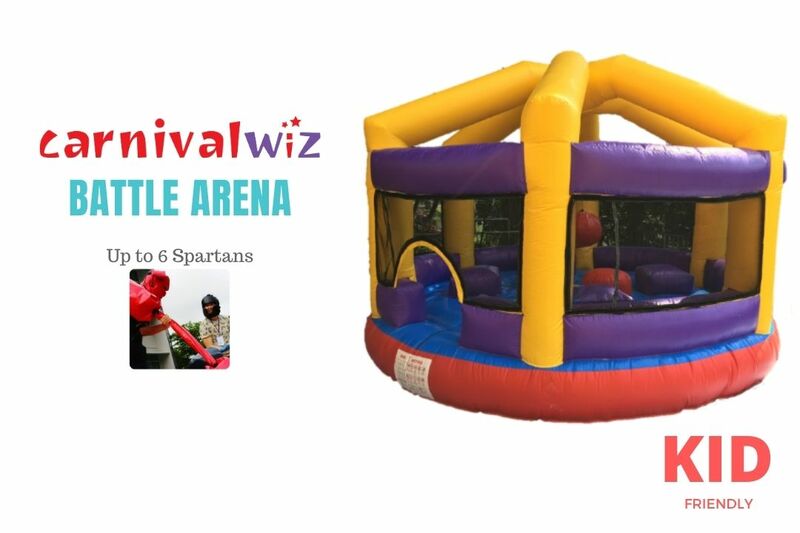 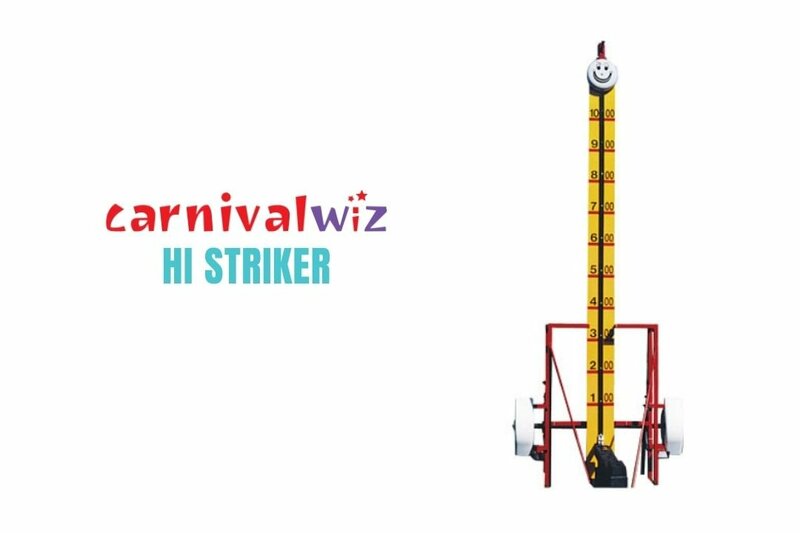 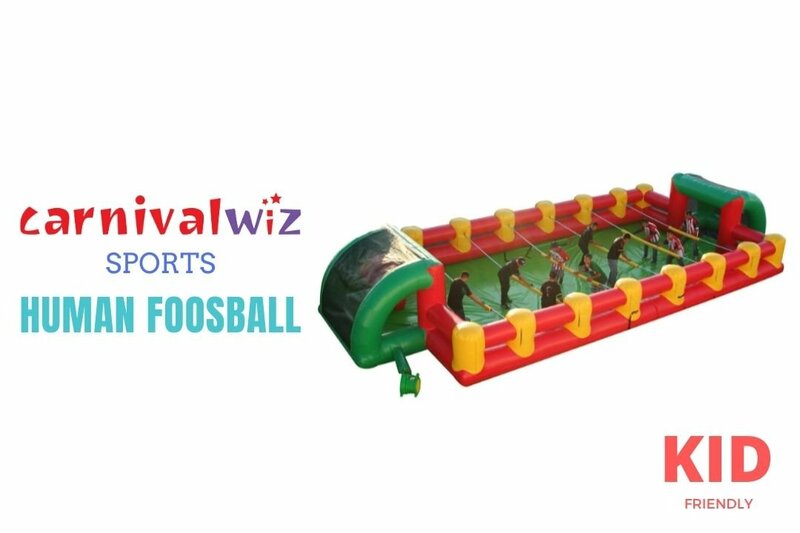 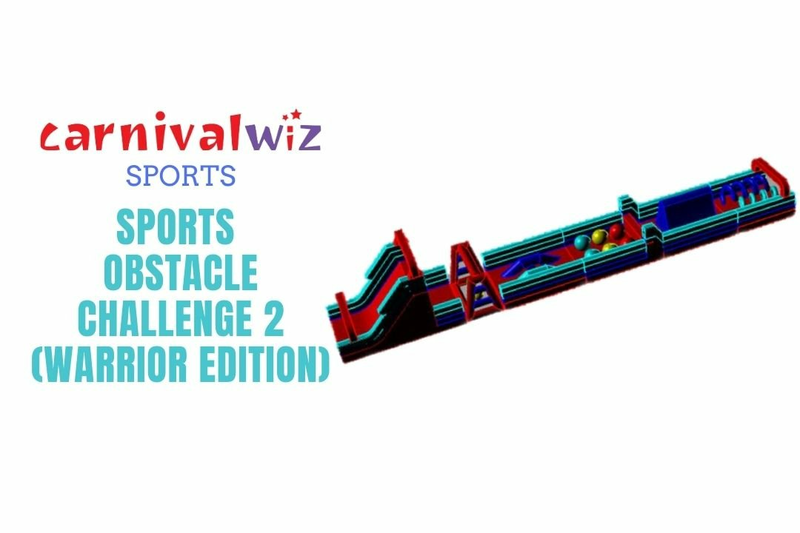 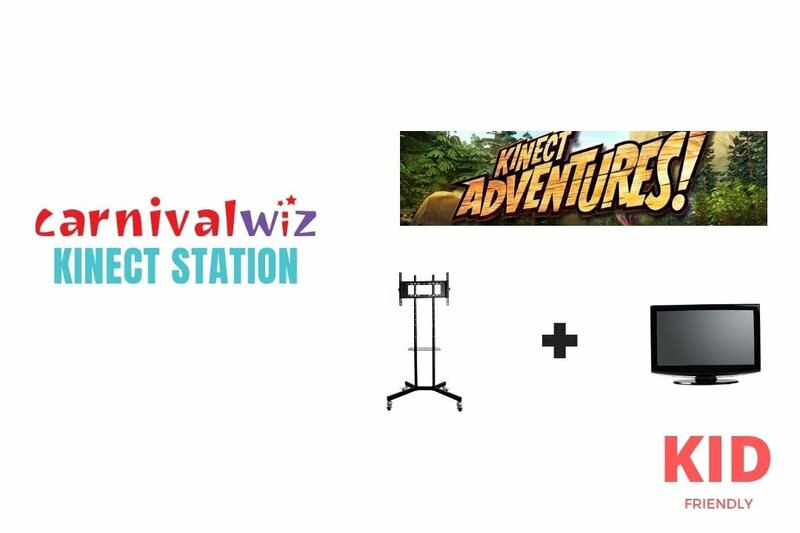 At Carnival Wiz, we have put together some highly addictive interactive stations to keep your participants engaged at all times! 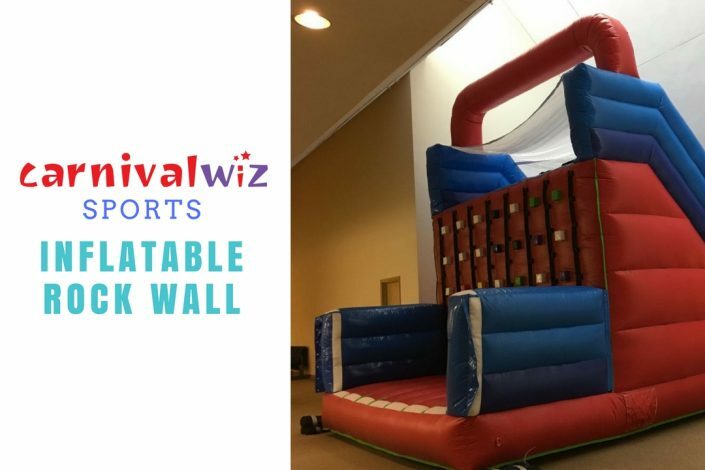 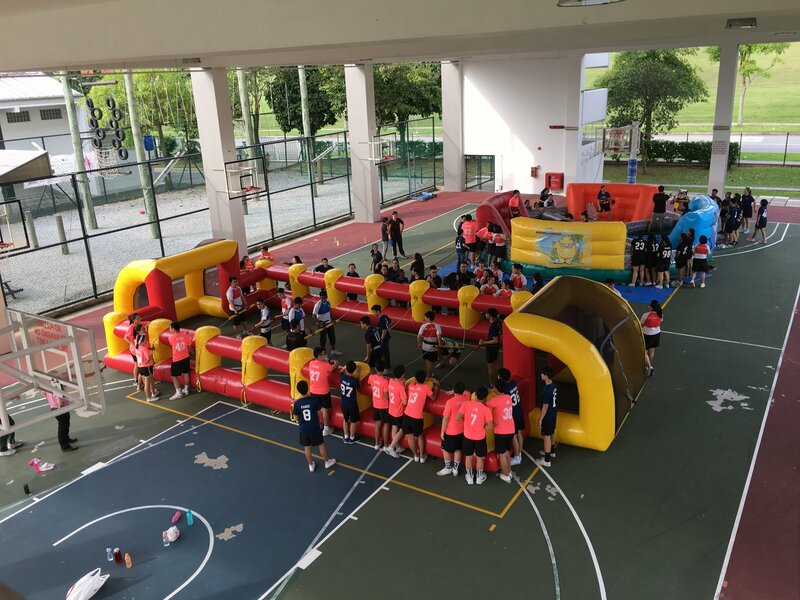 Perfect for event planners and organisers, and even corporate professionals who are constantly seeking creative solutions for their marketing or team building efforts. 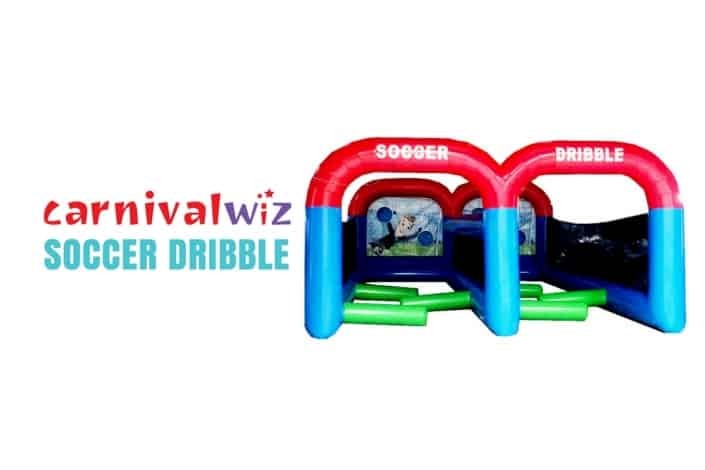 Knock down anyone who gets in your way to score a goal! 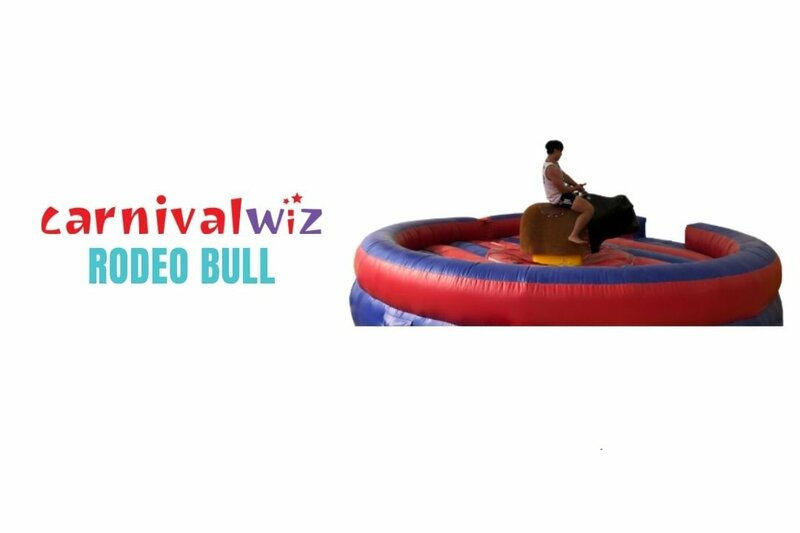 Stay on the bull for as long as you could! 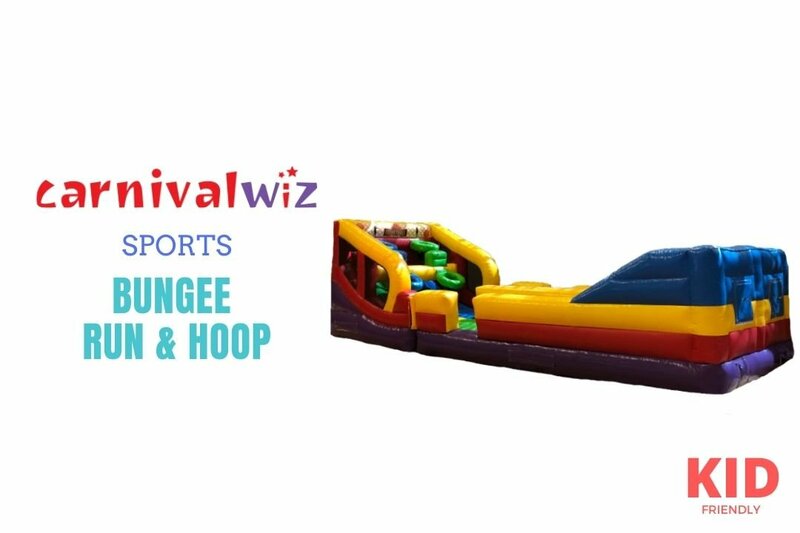 Easily switch between bungee run and bungee hoop! 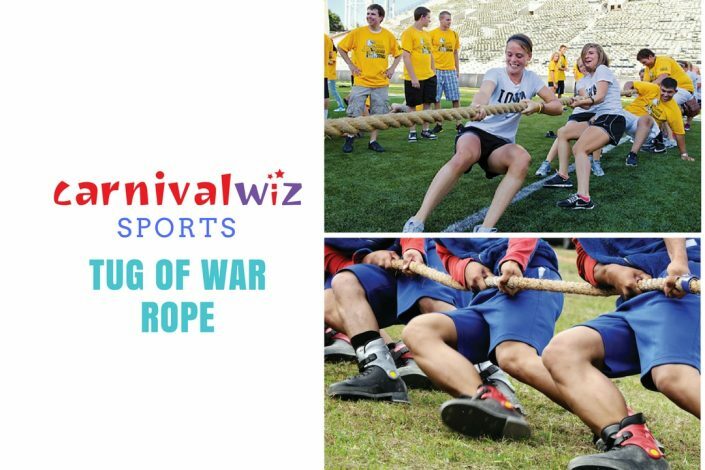 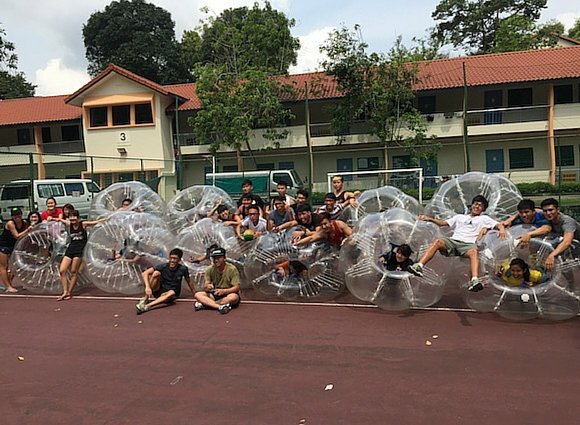 Planning for team building activities or corporate / public engagement?